Dove wings. I left the lower holes for the customer to punch so they come out right. 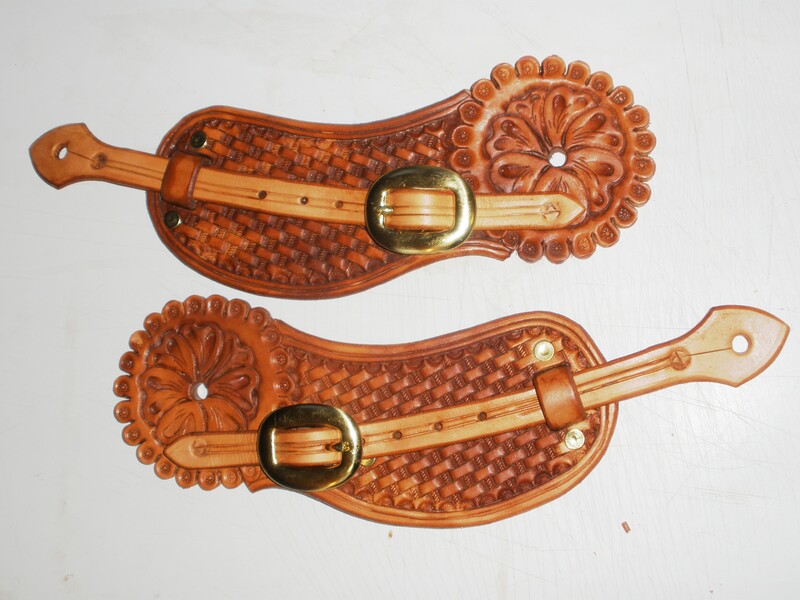 Those ‘d look good on my garcia spurs! Boy I sure like the crossover ones. Mike I would sure swap a pair for some of your rawhide work, sometime. 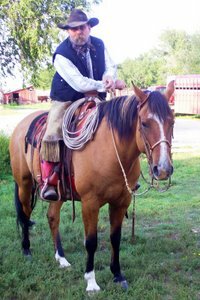 Connie, spurs intended to elevate and lengthen the stride of a horse and as a way to pin point the cues you are giving the horse. They are not intended to harm or hurt the horse. 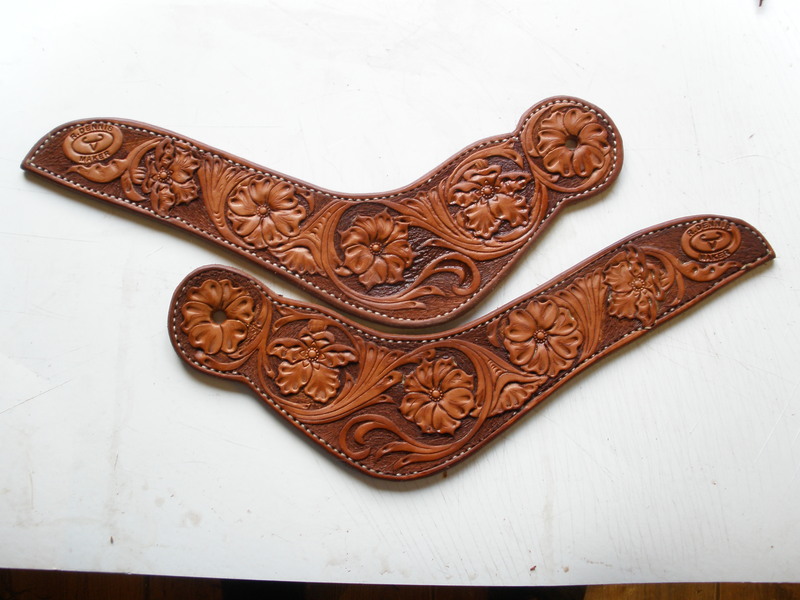 I agree…very nice and purdy fancy leather work!